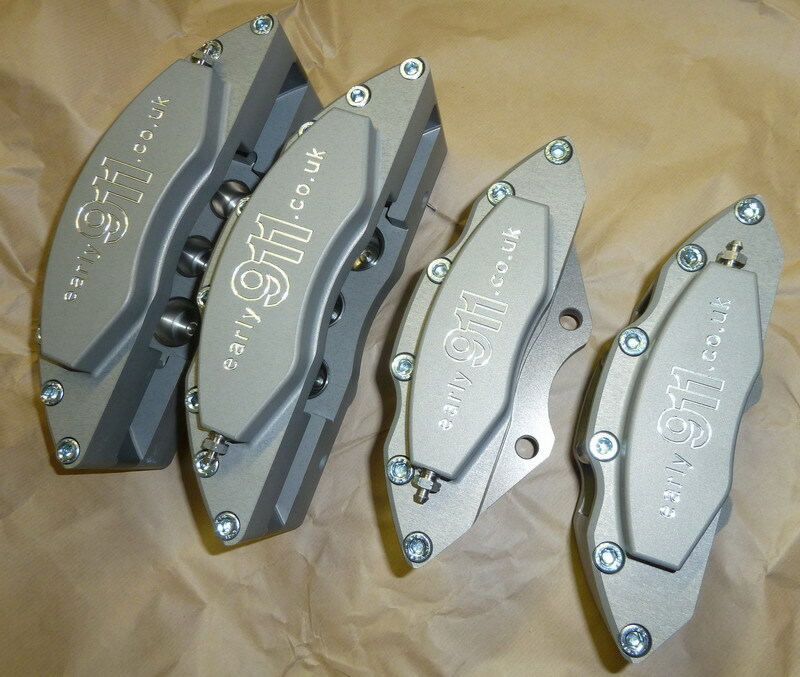 Now available, the very latest development in 911 brake upgrades, the Carbon 12 manufactured 6 pot front and 4 piston rear CNC machined aluminium calipers. 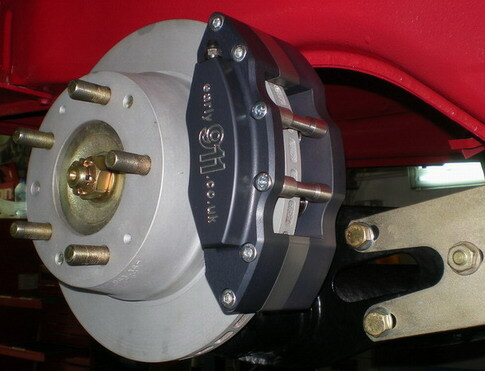 Available for all 911s from 1969 to 1989 with 20 mm or 24 mm discs and “S” front struts (3.5” caliper spacing). It is a simple upgrade to fit 24 mm instead of 20 mm discs, and we always recommend fitting new discs with any caliper change. 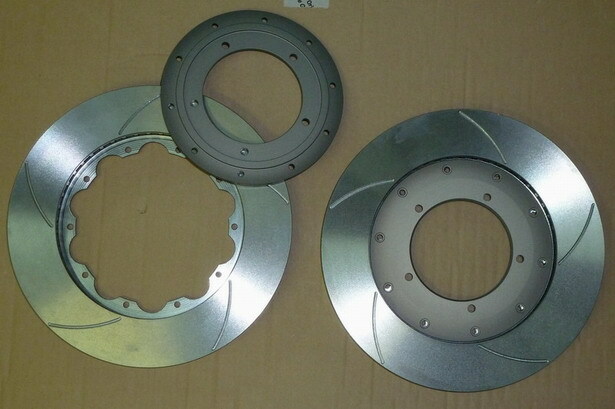 We can also supply an upgrade to front 300 x 30 mm custom discs and bells. 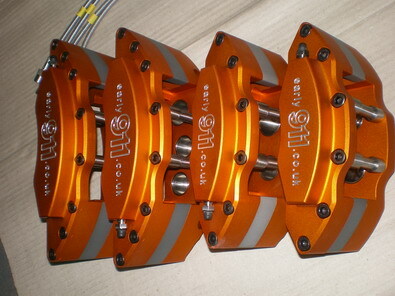 These calipers can also be fitted to struts with 3” fixings if combined with the 300 x 30mm discs and bells. Having fitted the calipers you can upgrade the discs at a later date, just purchase wider spacers to suit the thicker discs. 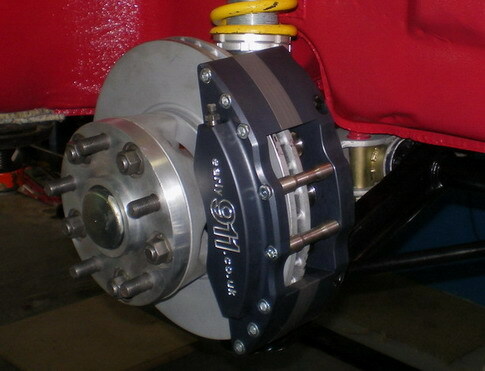 An upgrade to the 300 mm discs will require a spacer for the caliper bracket as well, also available separately. 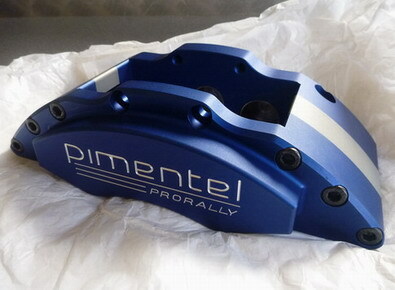 The front 6 pot caliper weighs 2795g complete, a Turbo caliper weighs 3420g so these offer a considerable weight saving, importantly unsprung weight, over the usual big brake upgrade for 15” rims.